Amazing home located in The Westons, Carmel! 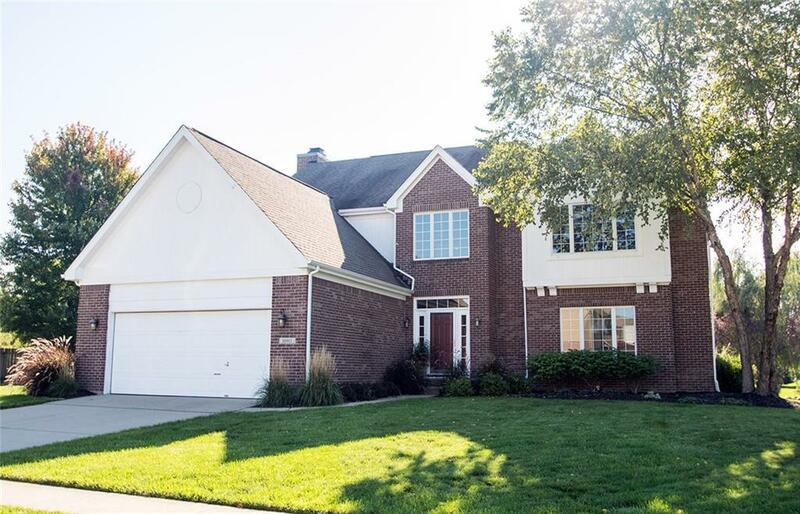 This 4 bedroom 2 1/2 bath home with finished basement is move in ready & nicely updated. The downstairs features 2 large living spaces, a formal dining room, & a large eat in kitchen with updated granite counter tops & stainless steel appliances. Hardwood laminate throughout the main floor as well. 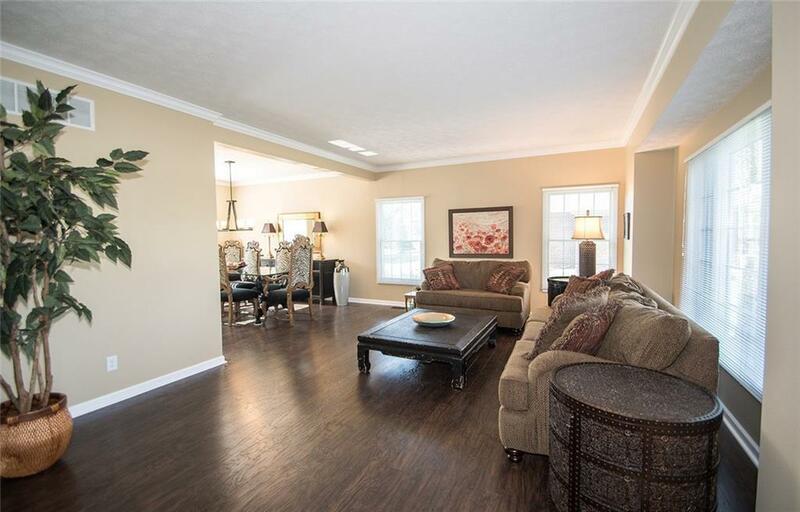 All 4 bedrooms are spacious & located upstairs. The over sized master bedroom comes with an office area or sitting space, 2 walk in closets & a large master bath. 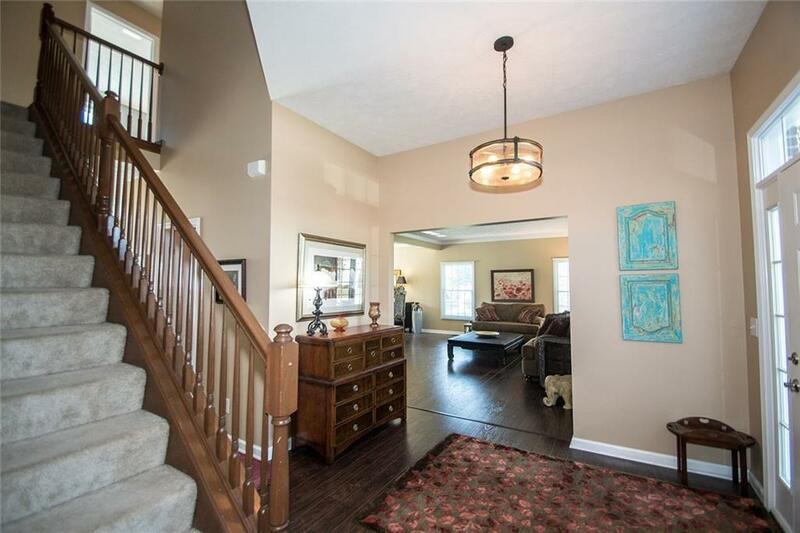 Full finished basement with bathroom rough in has plenty of space for entertaining. Awesome screened in patio over looking the spacious backyard. Community pool & playground! Closely located to dining, shopping & easy access to 465.